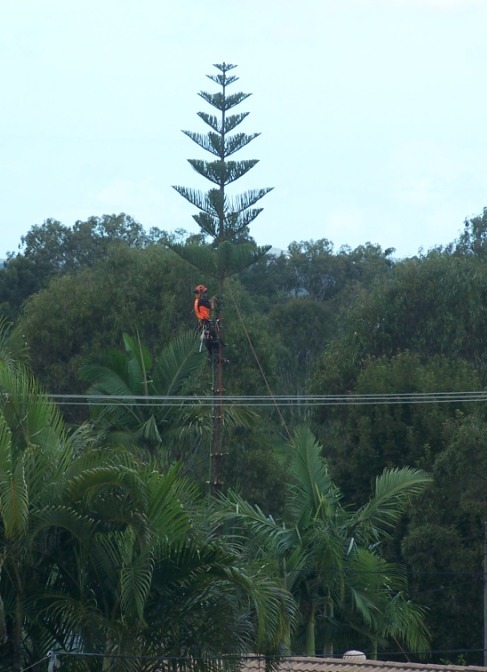 Family Tree Care is an established Arboricultural service company based in the Bayside area of South East Queensland. 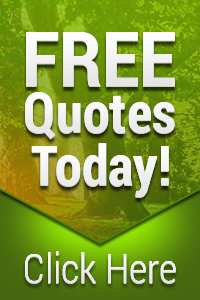 We have a wealth of knowledge in the Arboricultural industry with over 20 years’ experience of working within the trade. Our Level 5 arborists have experience in all aspects of urban forestry from small domestic work to large contracts in highly populated areas. Services include pruning and removal of street trees, hazardous removals, formative pruning, clean-ups and emergency storm damage services. Clients include local councils, real estate offices, retirement villages, local developers and private customers.